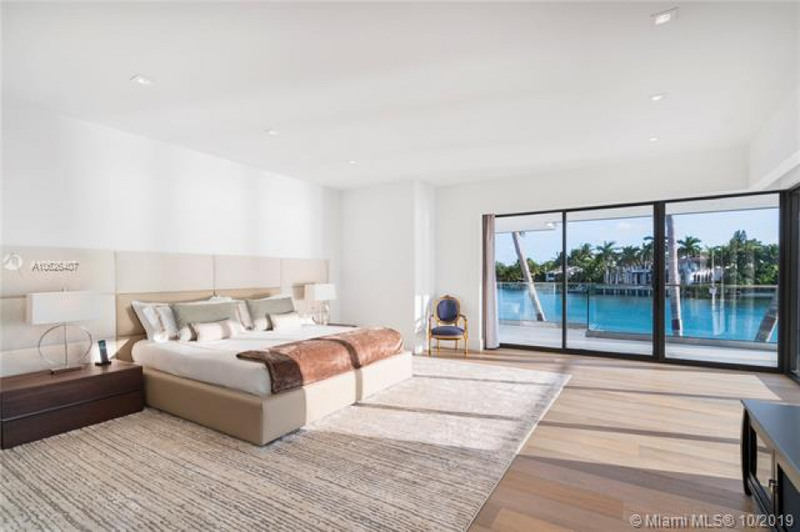 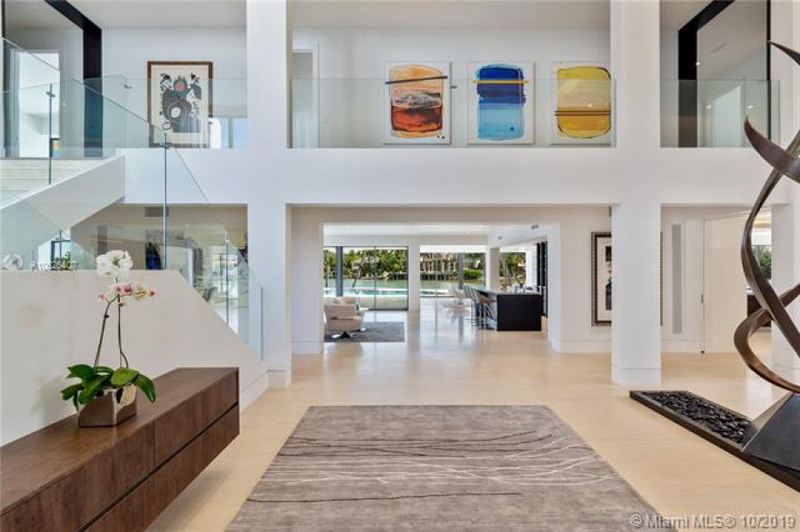 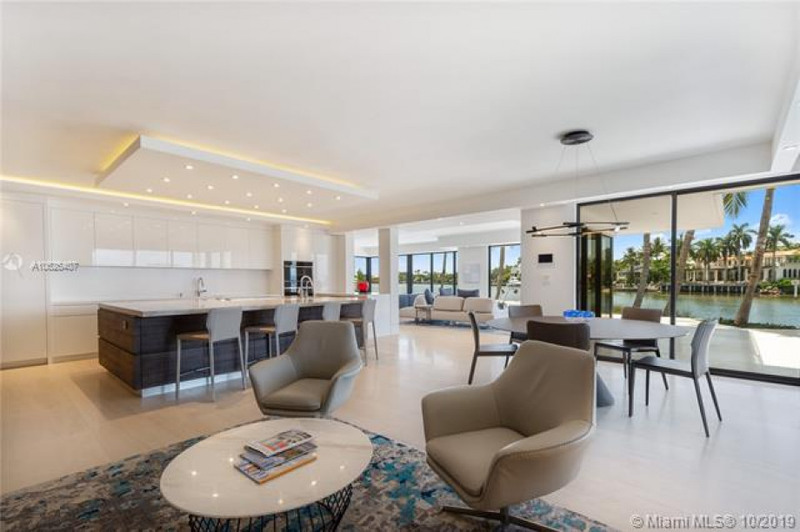 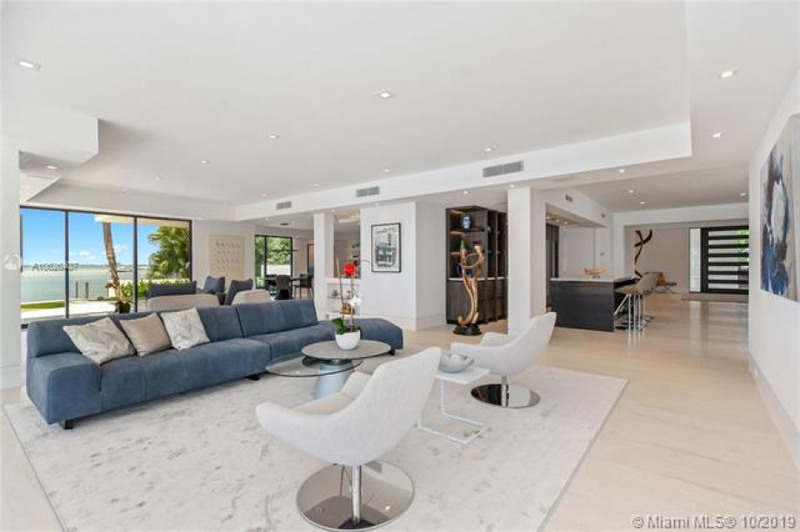 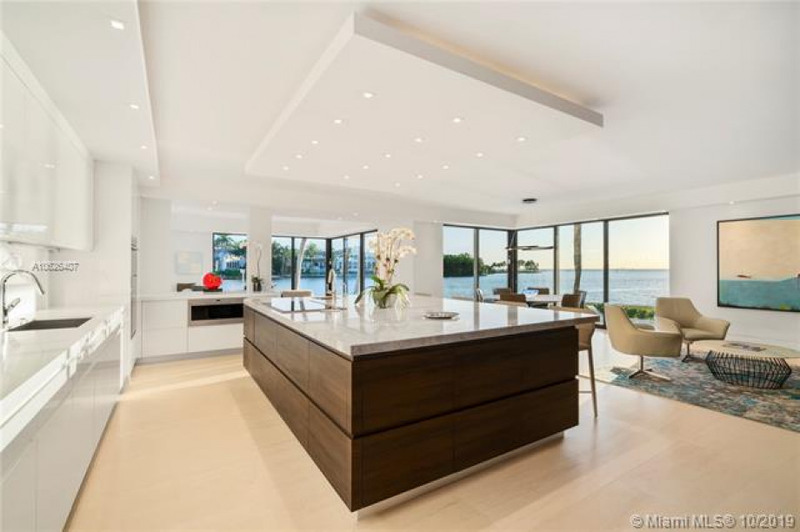 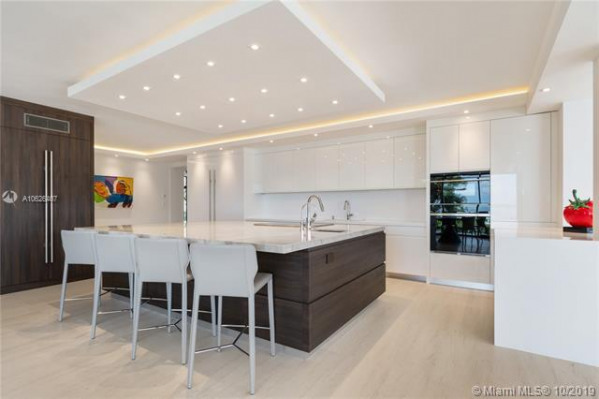 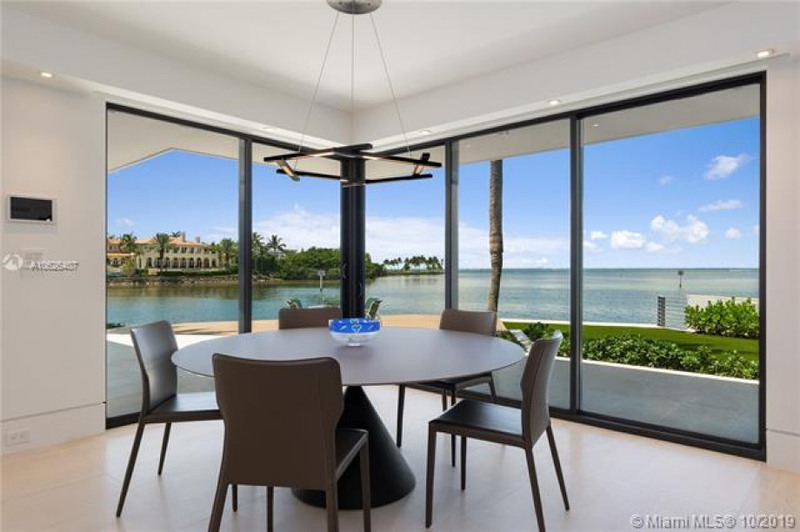 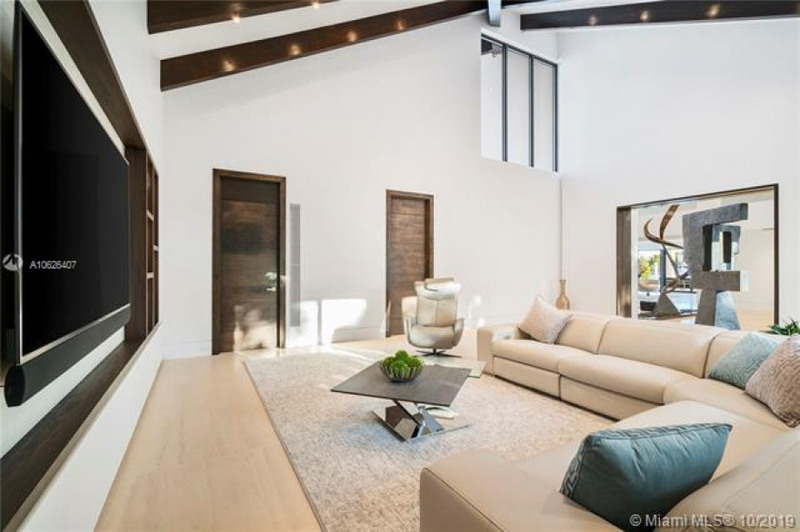 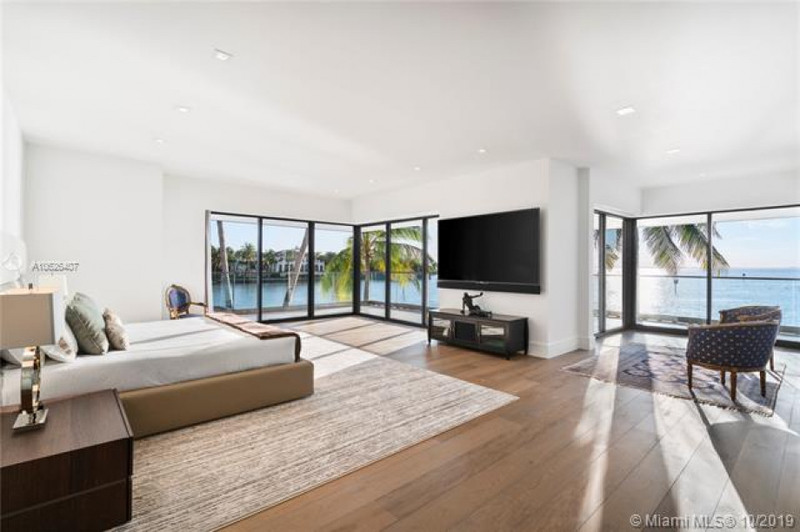 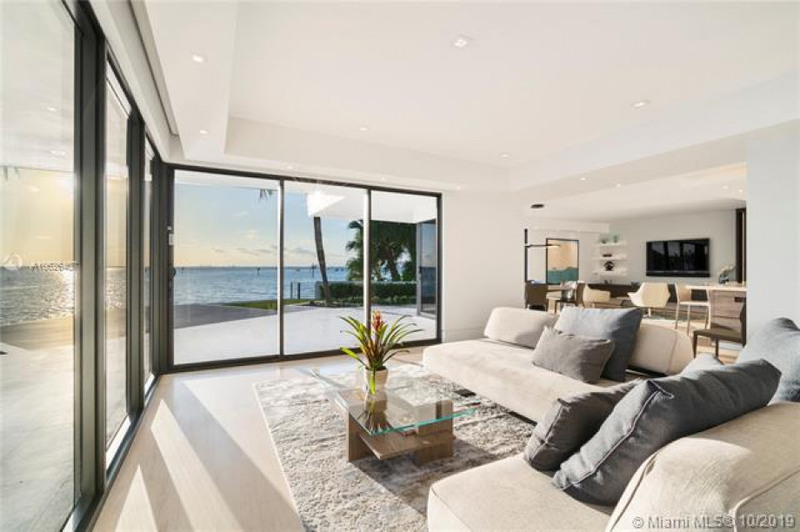 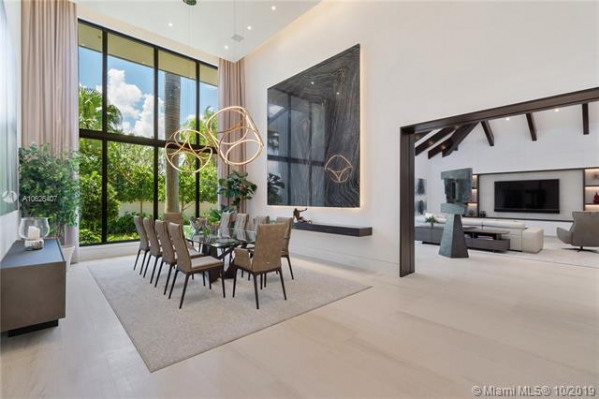 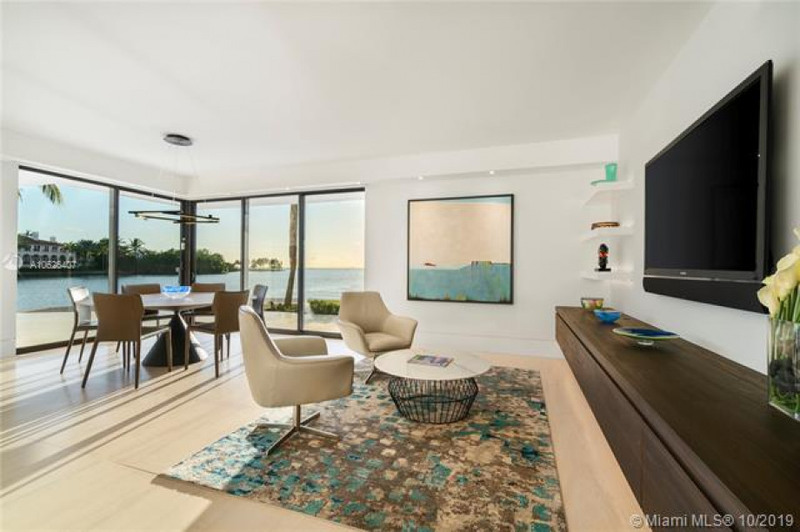 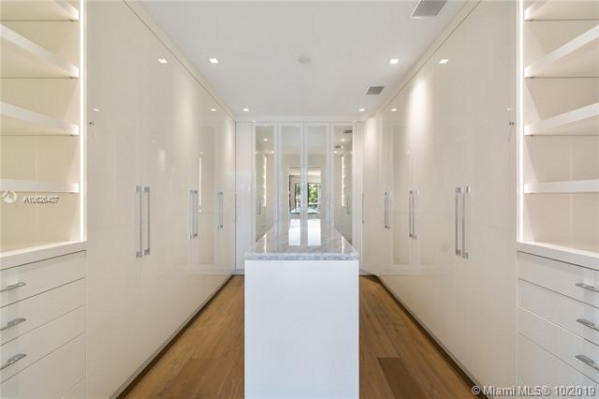 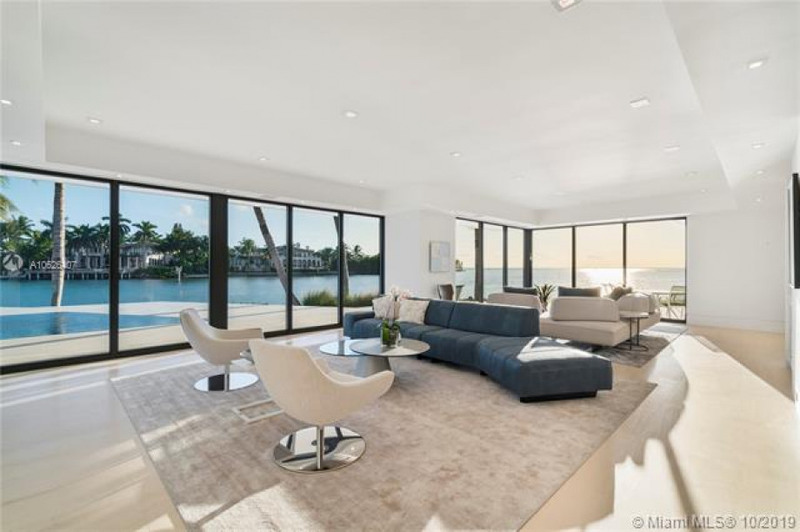 28 Harbor is a spectacular oceanfront sanctuary located in the prestigious Harbor Point of Miamis Exclusive Island, Key Biscayne. 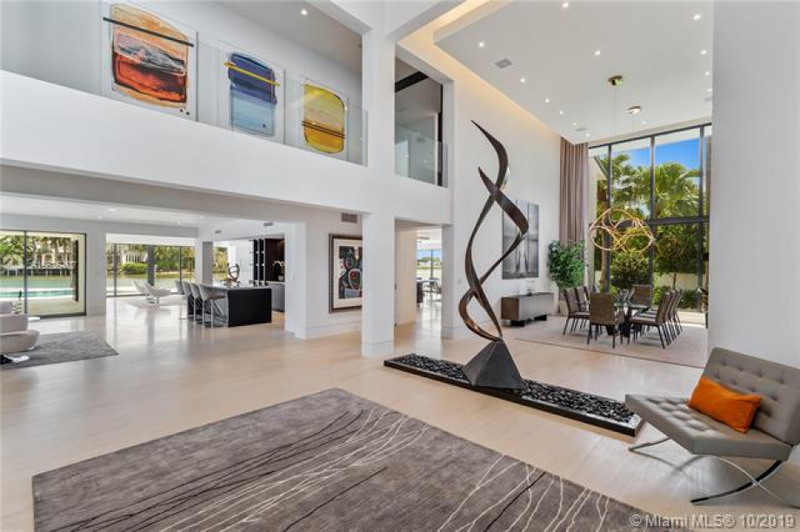 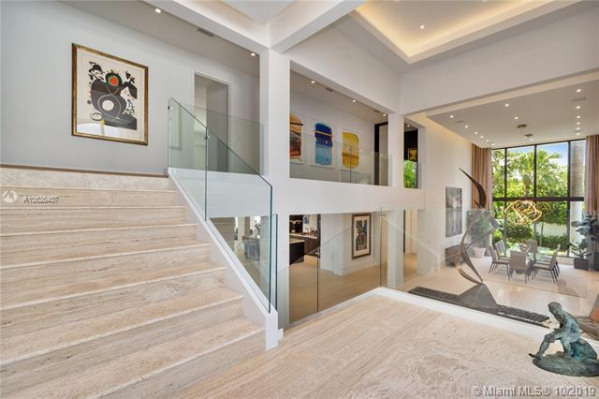 This custom gated mansion is a masterpiece situated between the Atlantic Ocean and the Islands Harbor. With over an ½ acre of prime oceanfront property, this residence includes a 172 Ft deep water private dock to the north, large enough for a mega-yacht. 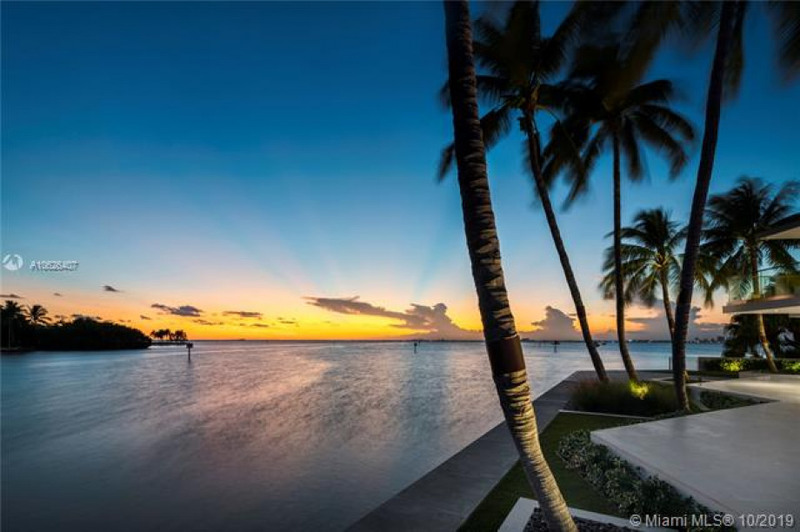 The direct oceanfront location is tremendously private and includes a state of the art security system. 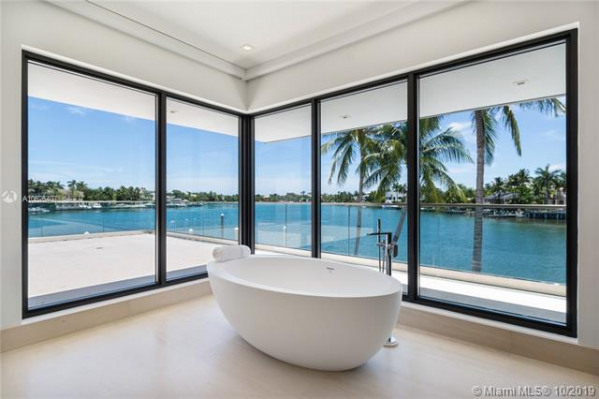 The infinity edge pool is complete with a jacuzzi and over 5,000 sq ft of outdoor terraces. A Zen Entry, makes this the most tranquil and spiritual place one can imagine. Entering the home becomes a personal affair of elegance with a meticulous blend of luxury materials complimented by magnificent views.